As per National Nutrition Monitoring Bureau (NNMB) survey (2012), the average intake of cereals and millets was 375g/CU/day providing >=70% of Recommended Dietary Intake (RDI). Wheat is the staple food for most Indians in the wheat growing areas (North, West and Central India) and is consumed in the form of homemade chapattis or rotis (unleavened flat bread) using custom milled atta (whole wheat flour). For the year 2018-19, wheat consumption is forecasted at 93 MMT. Therefore, wheat flour is selected as a suitable vehicle for fortification to improve the nutritional status of the mass population. 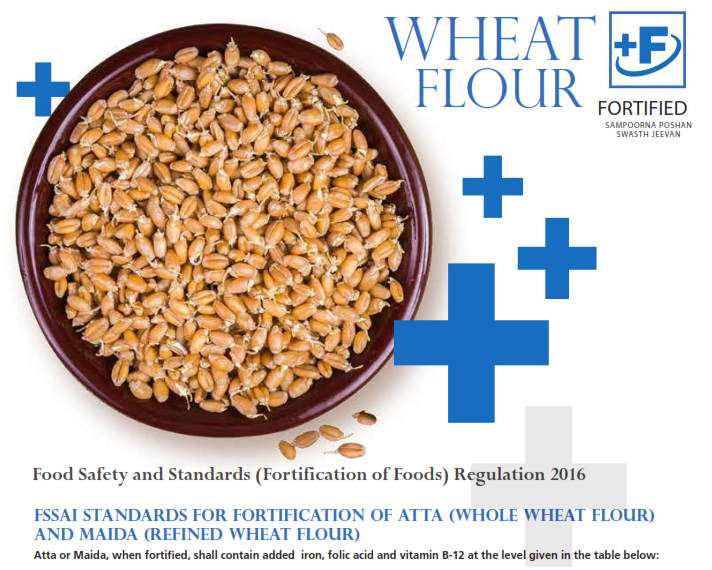 (1) Wheat flour fortification is a safe and effective means of improving public health. (2) Fortified wheat flour is an excellent vehicle for adding nutrients to the diet as wheat flour is commonly consumed by all people. (3) Cost effective method to prevent nutritional deficiencies. (4) During milling of wheat, nutrient losses take place. Fortification helps in adding back these nutrients. 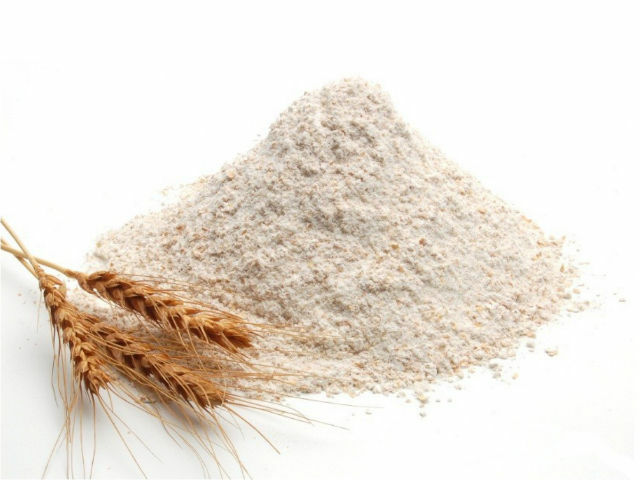 (5) Iron, Folic acid and Vitamin B12 when added to wheat flour is important for fighting anaemia and blood formation. India-Grain and Feed Annual, 2017. USDA Global agricultural information Network report number: IN7031. Anaemia prevalence may be reduced among countries that fortify flour. Iron Fortification of Whole Wheat Flour Reduces Iron Deficiency and Iron Deficiency Anemia and Increases Body Iron Stores in Indian School-Aged Children. Fortification of wheat flour is a cost-effective public health intervention that can reduce Micro Nutrient Deficiencies (MNDs) and prevent birth defects such as Neural Tube Defects (NTDs) due to folic acid deficiency. Wheat flour fortification can potentially reduce iron deficiency and iron deficiency anaemia. Iron helps children develop physically and mentally, and improves the health of pregnant women. Adequate intake of vitamin B12 through fortified flour can improve mental growth and development of children. Therefore, the health impact of fortifying wheat flour with iron, folic acid and vitamin B12 is immense. 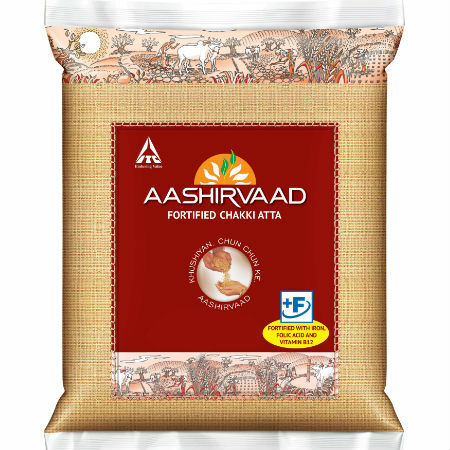 Wheat flour fortified as per the recommendations from FSSAI will provide one third of the recommended dietary allowance (RDA) of various essential vitamins and minerals. The technology for fortifying wheat flour is simple and cost effective. This would require a premix feeder to add vitamins and minerals into flour and a blender to ensure uniform mixing of the micronutrients. Mills planning to undertake wheat flour fortification must also ensure adherence to internal and external quality control systems. The first step is designing the micronutrient premix. A premix contains a uniform mixture of the desired nutrients in the required amounts, which will help in the uniform distribution of the fortificants in the flour. 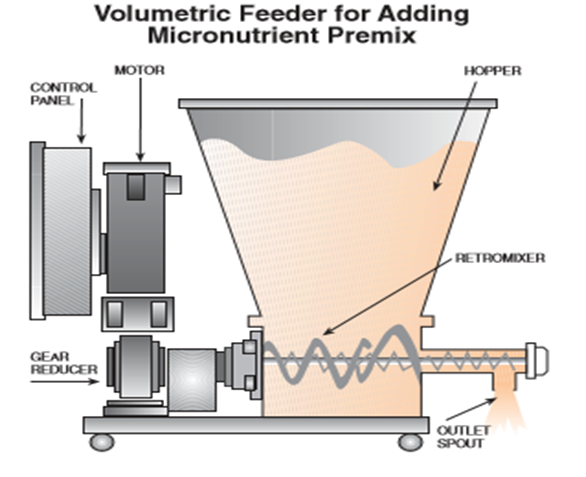 The designed micronutrient premix is accurately metered through a volumetric feeder intro the flour. These feeders consist of a rotating feed screw which is driven by a motor, the speed of which can be adjusted to modify the rate of addition of the premix. These feeders either make use of gravity or a pneumatic system to dispense the premix into the flour. 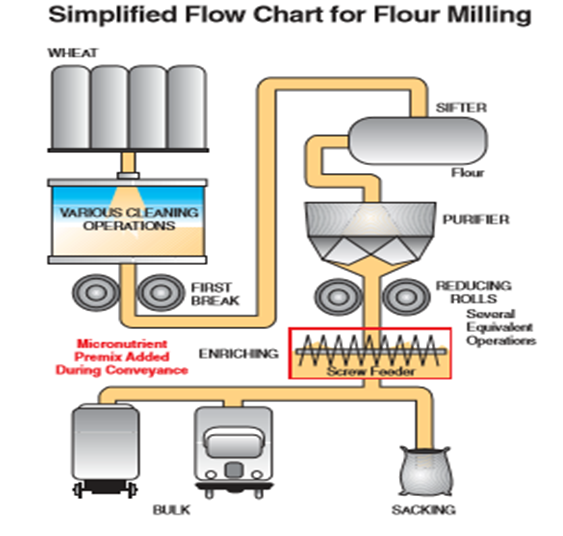 In order to achieve uniform distribution of the fortificants in the flour, the feeders must be placed at a centralised location with respect to the conveyor carrying the flour. A centrally located feeder will ensure that there will be sufficient time provided for the fortificants to mix before the flour is collected and sent for packaging and storage. The plant should have the right mixers, feeders, and quality control equipment so as to ensure that the fortified flour has effective levels of the desired fortificants present in the finished product. General Mills is one of the largest and most reputed food companies in the world. For 150years, General Mills has been serving the world by making food people love. They have been presentin India for over two decades. 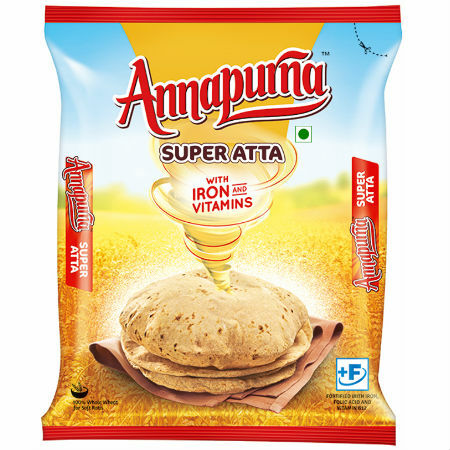 Being one of the first pioneers in the Packaged Atta Business under Pillsbury brand since 1997,General Mills is highly committed towards food fortification and driving the wheat flourfortification. As part of their Corporate Social Responsibility, they have collaborated extensively with Tata Trusts since 2016 on WheatFlour Fortification Pilot Program in the Maharashtra region. 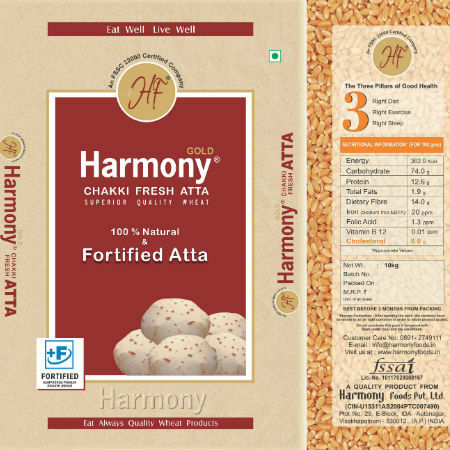 They have also been fortifying our Pillsbury Chakki Fresh Atta with Iron and Vitamin A since 2016 for Philippines and Kuwait. General Mills have further scaled up our wheat flour fortification endeavours as per the new guidelines issued by FSSAI by fortifying their entire lead variant i.e. 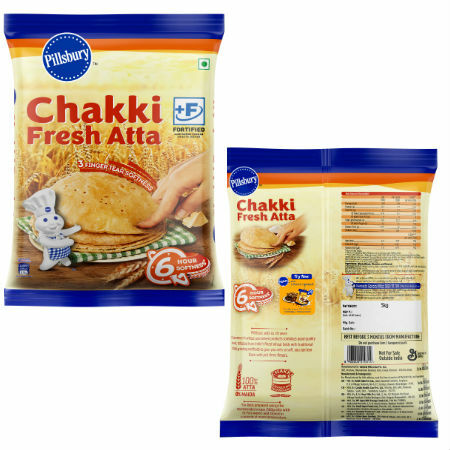 Pillsbury Chakki Fresh Atta which contributes to 90% of their total volumes. 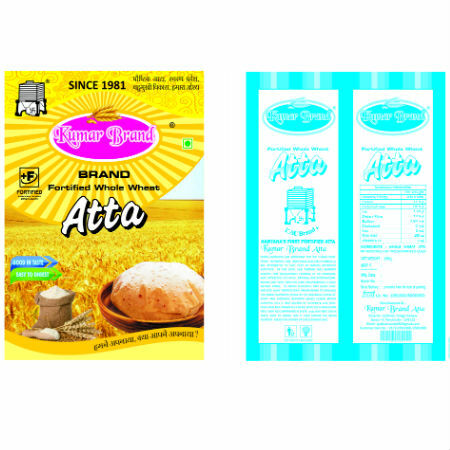 Pillsbury continues to be one of the key players in theAtta market with 20 years of heritage and has PAN India presence. Pillsbury Fortified Wheat flour will be available in the first market by earlyAugust and in other key markets by December end. - General Mills Success story on Wheat flour fortification. The Vision of the Param Pujya Swami Ramdev ji Maharaj, the renowned Yoga Guru and Param Pujya Acharya Balkrishna ji, made the concept into writing through formation of the Company (PATANJALI AYURVED LIMITED). Patanjali has partnered with FSSAI on this process of fortification. Fortification of staple foods such as wheat flour and edible oil by adding essential vitamins and minerals has emerged as a simple and cost-effective strategy to address micronutrient malnutrition. They are going to start the fortification tentatively by September 2017 for Atta. 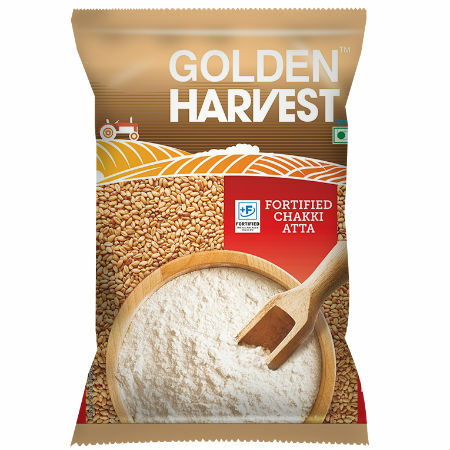 Packaging development Trails of machines & equipment are under process, & fortified atta will be launched PAN India.For Wheat Flour estimated volume is 2.0-2.5 lakh Ton/annum and key focus is on Iron, Folic acid & Vit B12 as per FSSAI guidelines.